The 2004 3D entry in the series is effectively ported to mobile devices with new touch screen controls and same great gameplay. The RollerCoaster Tycoon series was one of the most beloved simulation games on PC. It gave players control of an entire theme park, tasking you with the simple but fun jobs of building rides, keeping your visitors happy, and making enough money to build more rides. 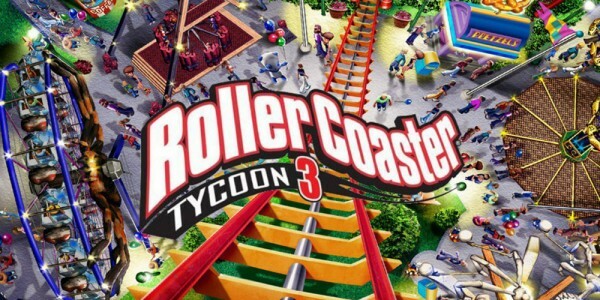 Originally released in 2004, RollerCoaster Tycoon 3 was the first to take the series 3D. Its big new feature was letting you ride your own custom-built coasters from a thrilling first-person perspective. In a growing trend, the original developers have now created an iPad version of RCT3. The intuitive design meshes well with the new touch screen controls. However newcomers may be put off by the low-resolution graphics and somewhat slower pace.